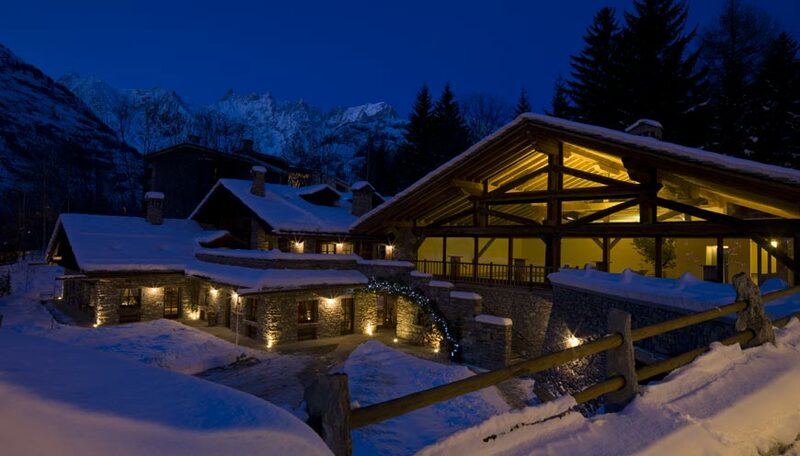 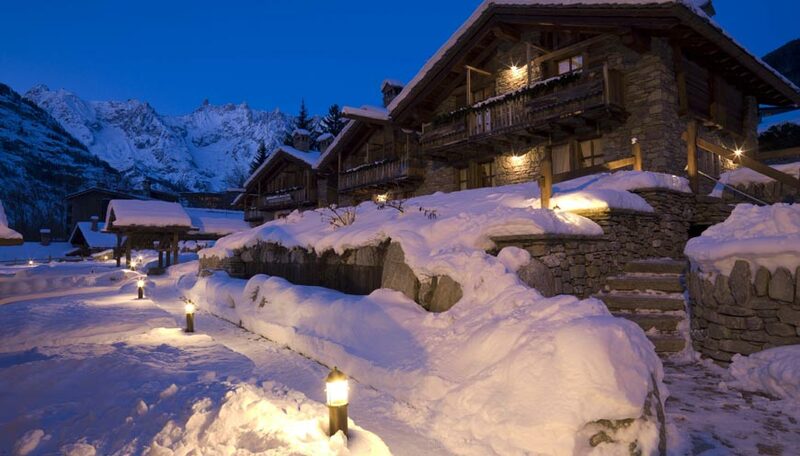 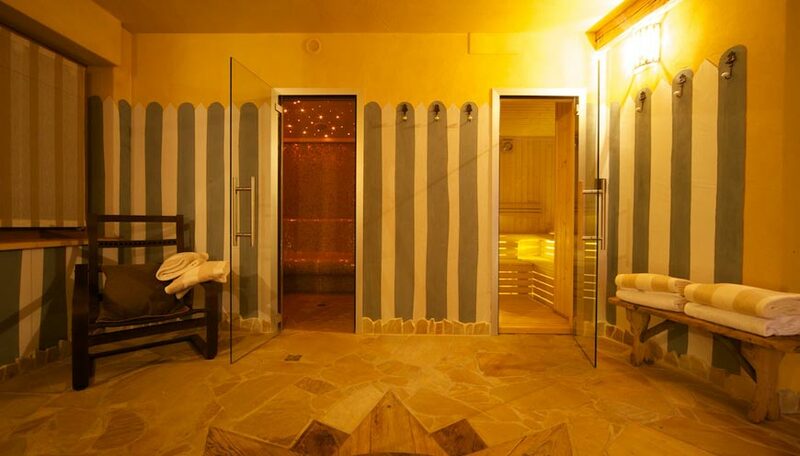 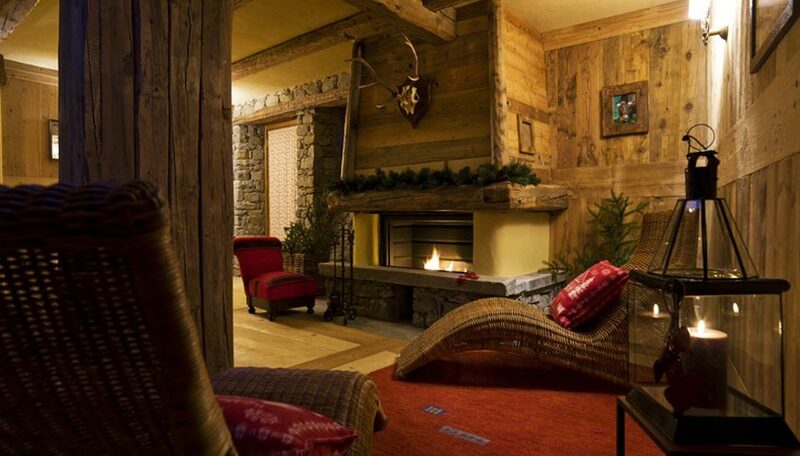 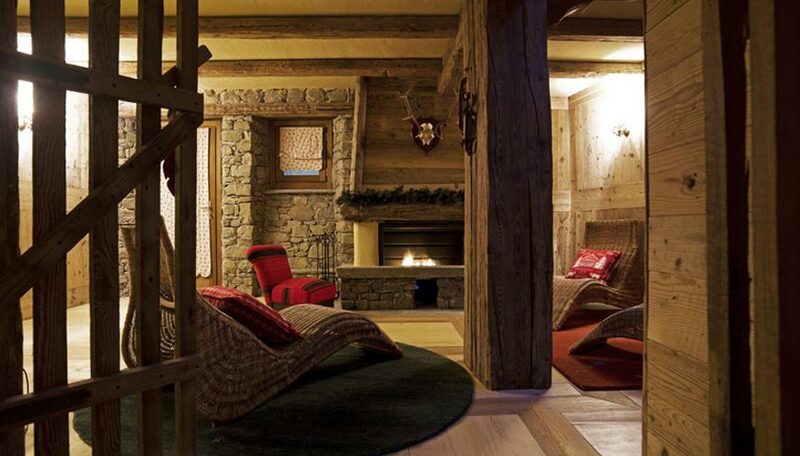 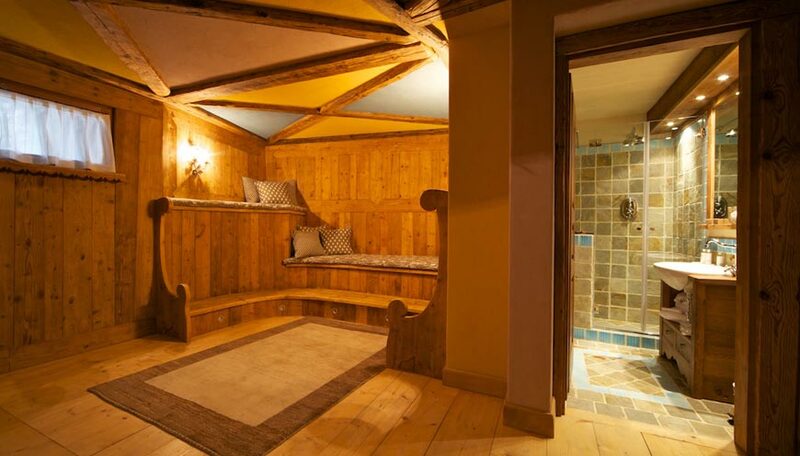 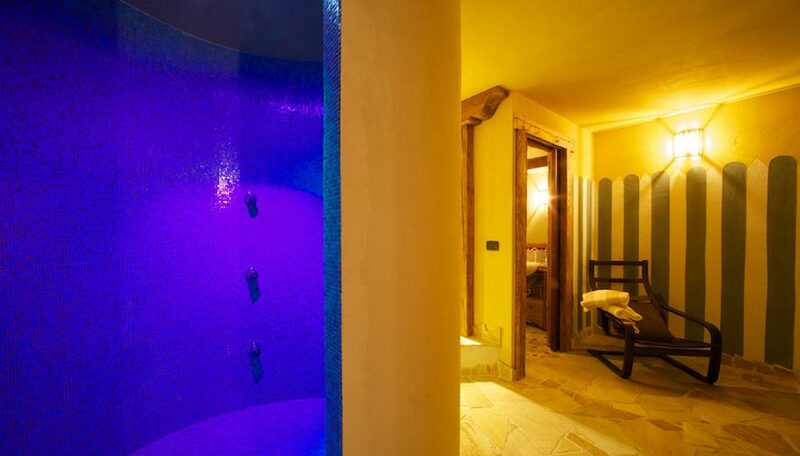 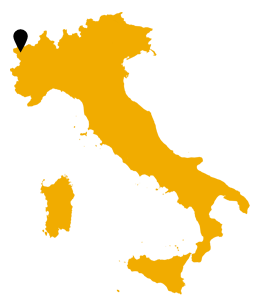 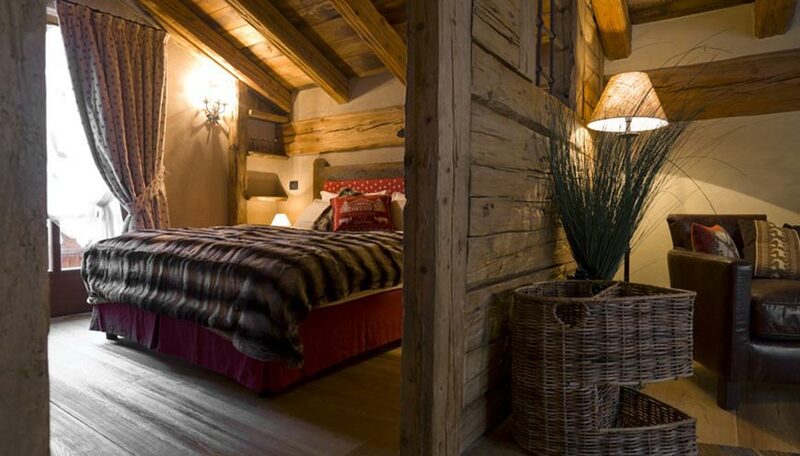 Plus: Chalet Grande 1&2 SPA are part of a beautiful Resort that compose a little village of private chalets with different accommodations and with professional staff and hotel services. 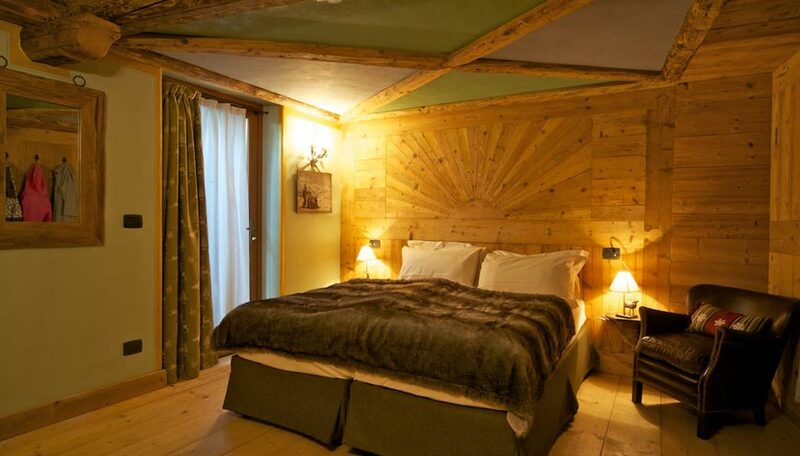 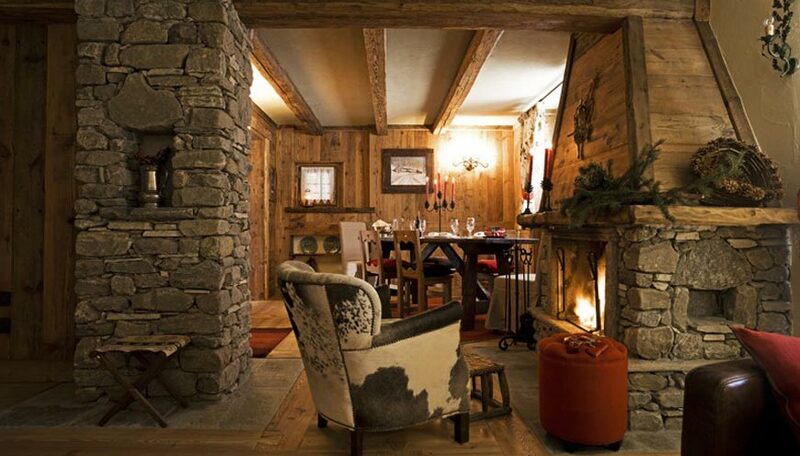 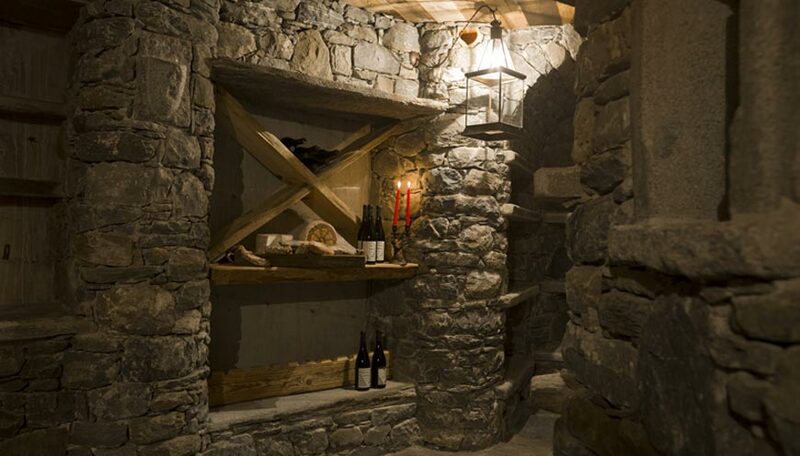 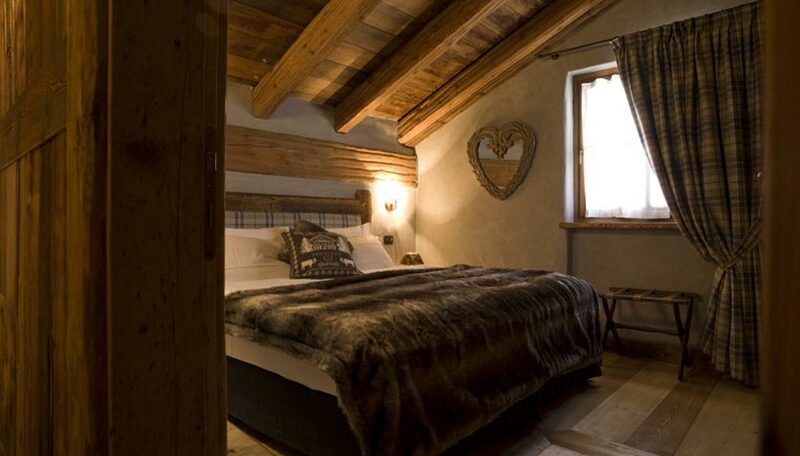 It is 300 meters far from the ski lifts and walking distance to town center of Courmayeur, well known for its restaurants, bars and shops. 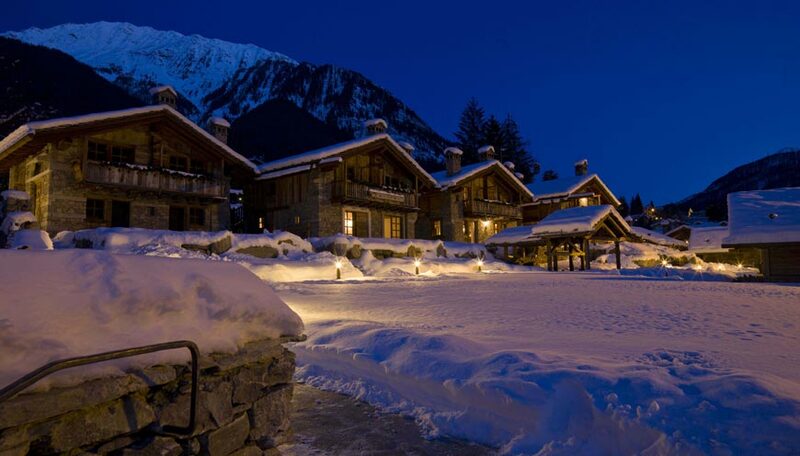 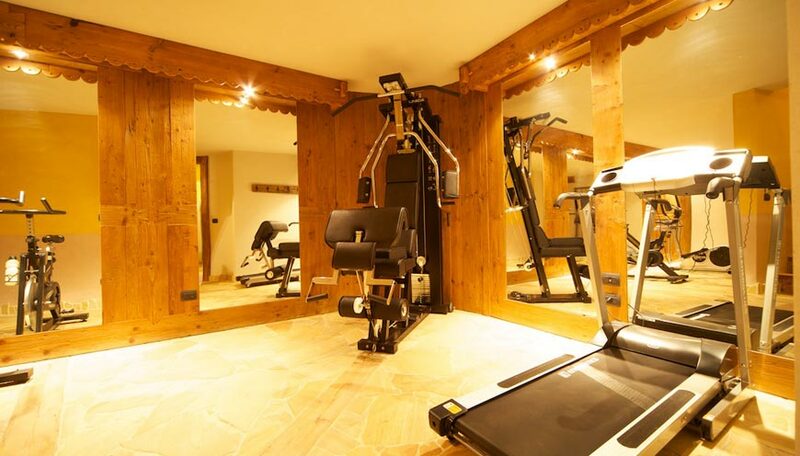 The Resort has a wellness area and a restaurant but also room service to have served your meals in the chalet. 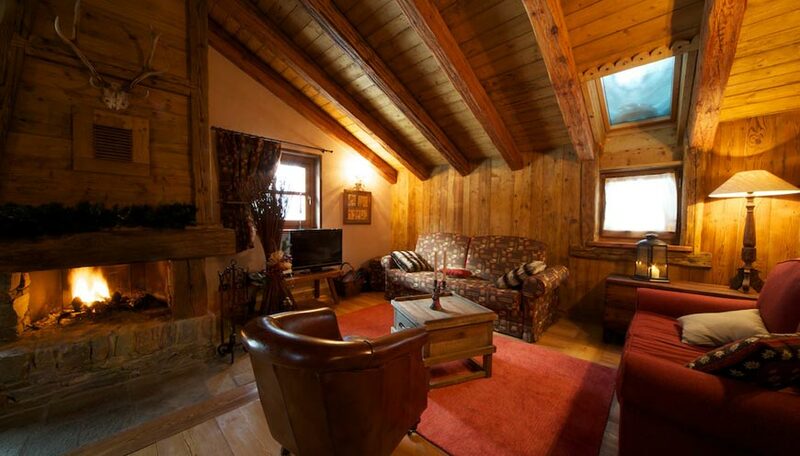 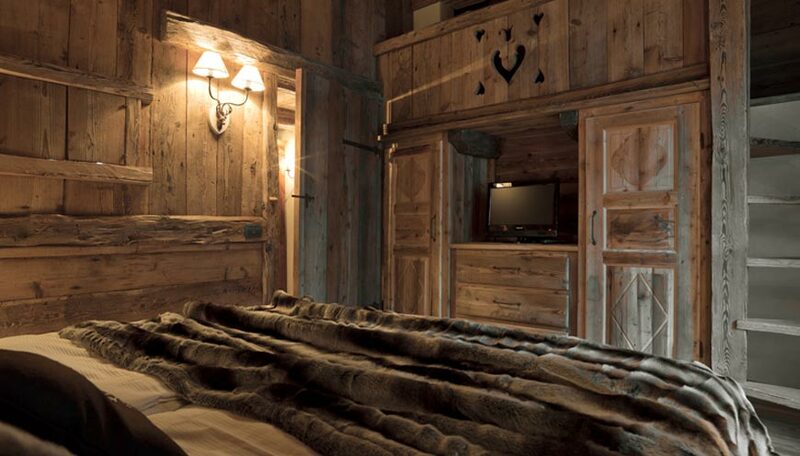 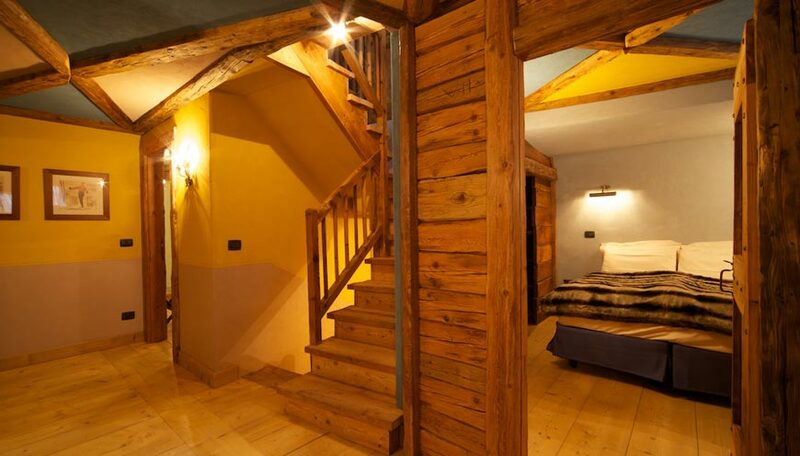 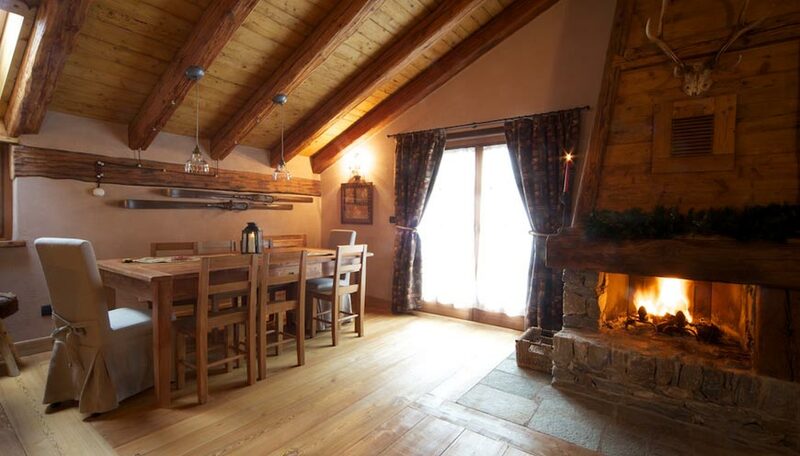 Chalets Grande Starting prices from 1000â‚¬ per day, for more specific offers please kindly send an email to info@dolomiteschalet.it, with details of your request.